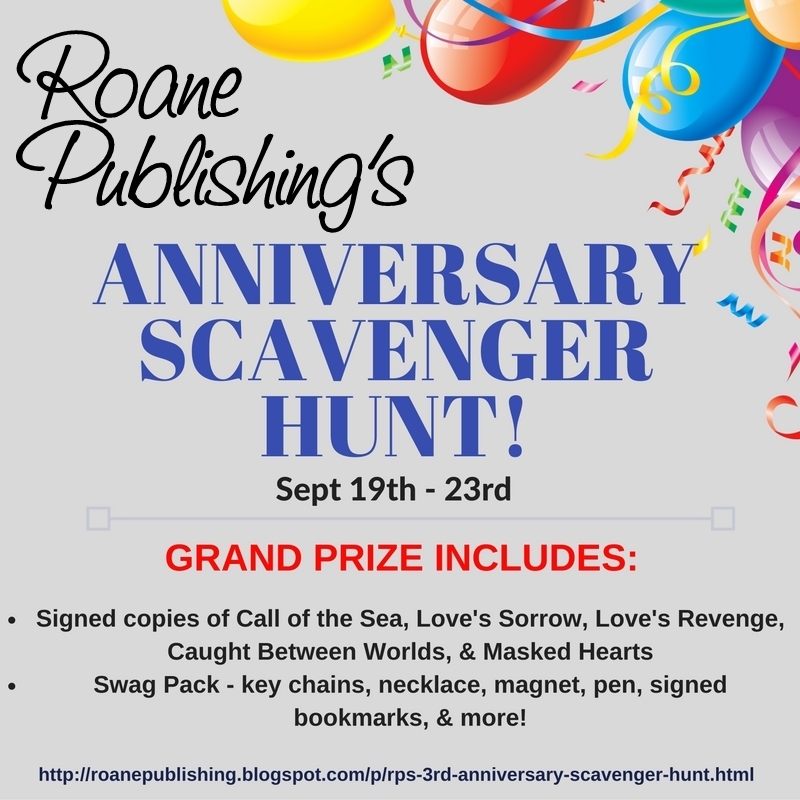 Each hunt participant has a letter(s) in their post - in order to enter for Roane Publishing's GRAND PRIZE, you will need to gather all of the letters along the way, then unscramble them to find the secret message. by clicking on the link or either of the Hunt buttons where you can find the complete list of participants and links. 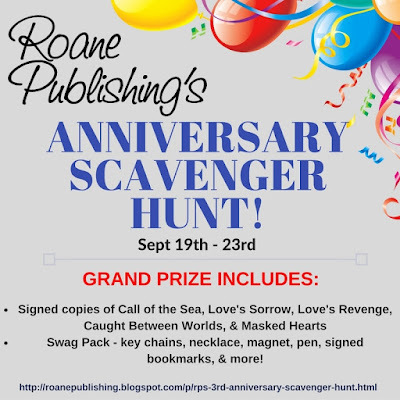 on your way to great prizes !! and a random goodie bag (US ONLY). Grand Prize Giveaway open to US citizens only. No purchase necessary, but you must be 18 or older to enter. 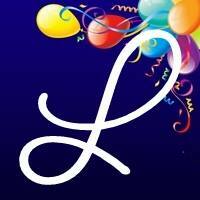 The winner will be chosen by rafflecopter, and announced on the widget. Winner will be notified by emailed and have 48 hours to respond or a new winner will be chosen. The number of entries received determines the odds of winning. 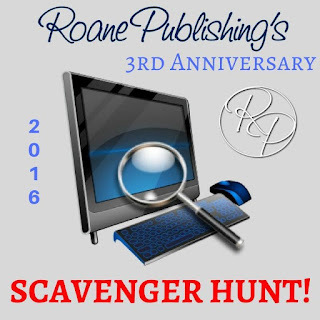 Giveaway was organized by Roane Publishing's marketing department. My favourite genre is science fiction! I'm a huge fan of YA, fantasy and dystopian tend to top my list within that base. I can hardly believe that come November it will be two years since I signed with Roane. Awesome experience!